If your drains are frequently clogging, your drainage system will benefit from professional drain cleaning services. Call American Canyon's expert plumbers at (707) 646-1356. Take advantage of extra savings with our exclusive online coupons and promos. 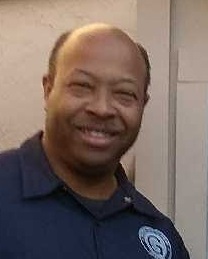 When your home’s plumbing encounters problems, it is vital to have a reliable, efficient plumbing company on hand. 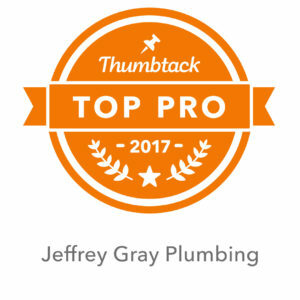 Whether you are experiencing a clogged drain or water heater trouble, you can trust Jeffrey Gray Plumbing. We strive to deliver exceptional plumbing, water heater, and drain cleaning services at a competitive rate. Our team of certified, licensed, and experienced plumbers are ready to assist you with solutions to your plumbing troubles. 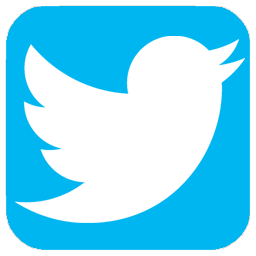 Reach out to us today and see why American Canyon homeowners turn to Jeffrey Gray Plumbing. 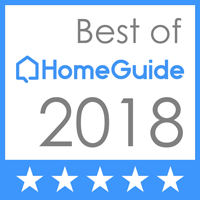 Read our reviews to find out why our customers return to us for all of their plumbing services. Main line issues that cause backups. 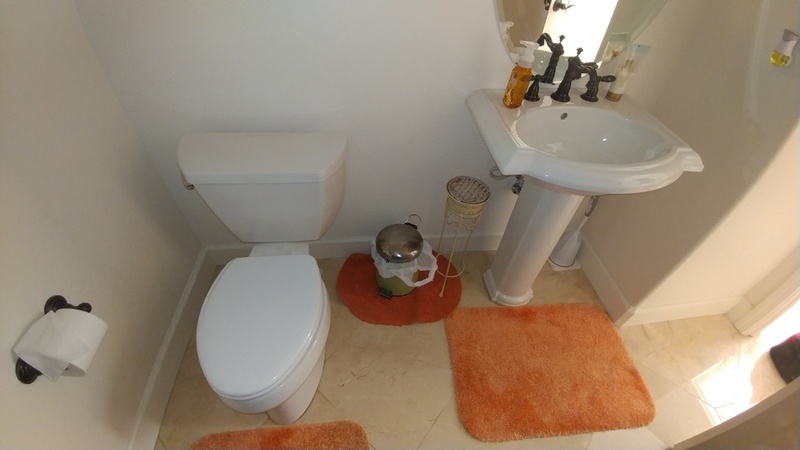 Clogged, rusted, or damaged plumbing pipes reducing the water pressure in sinks and tub area. 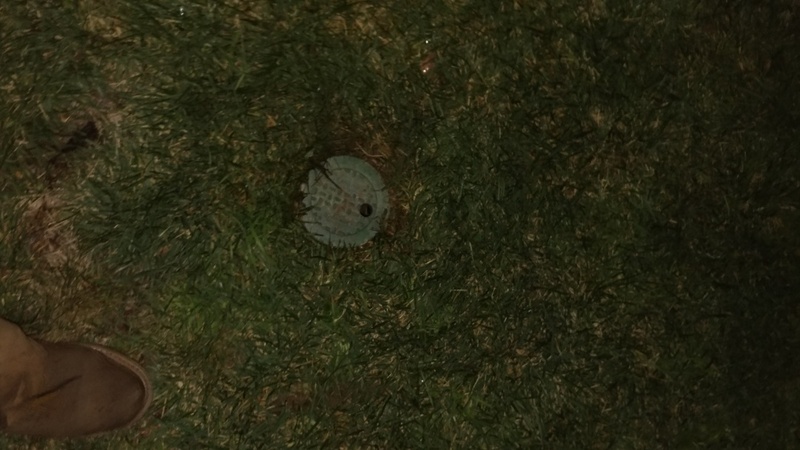 Debris stuck in drains, pipes, or drain traps. Bad odors coming from drains or sinks. It may not always be clear for homeowners to determine when a water heater will require just repairs or replacement. 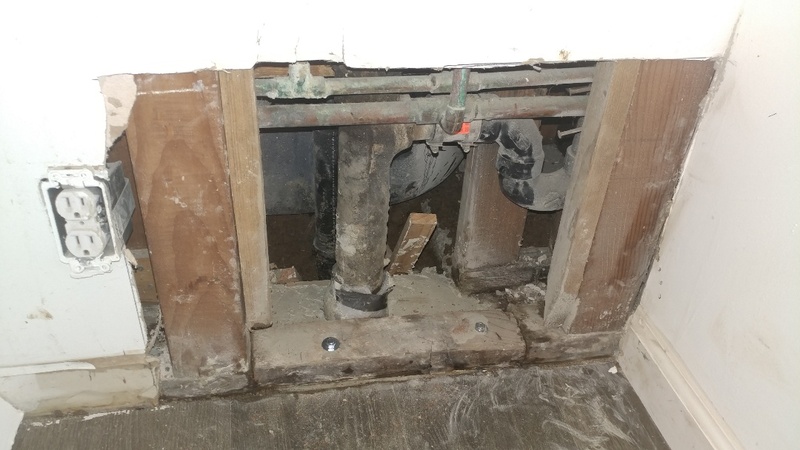 Fortunately, there are some signs that may alert you that a professional plumber should intervene. A plumber can perform a thorough inspection and provide you with the best course of action. The unit is older than 10 years old and requires frequent repairs. Heavy sediment deposits cause fluctuating water temperatures. Banging noises when valves in the system begin shutting off. No hot water produced by the unit. Brown, murky water that has a foul odor. Just finished unclogging a main clean-out with a commercial snake. Installed new waste and overflow. New p-trap and cleared line. Pressure Assist toilet won't stop running. Installed new flush cartridge. 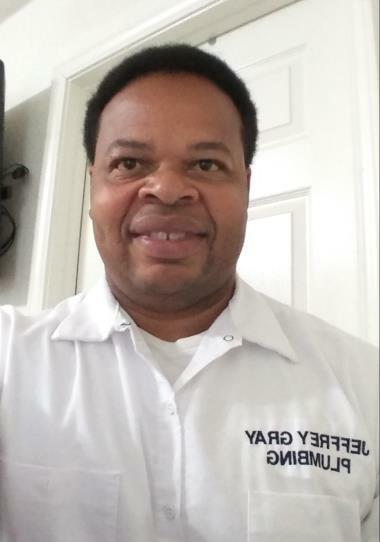 Jeffrey Gray Plumbing is your go-to full service plumber available for even the worst plumbing offenses. 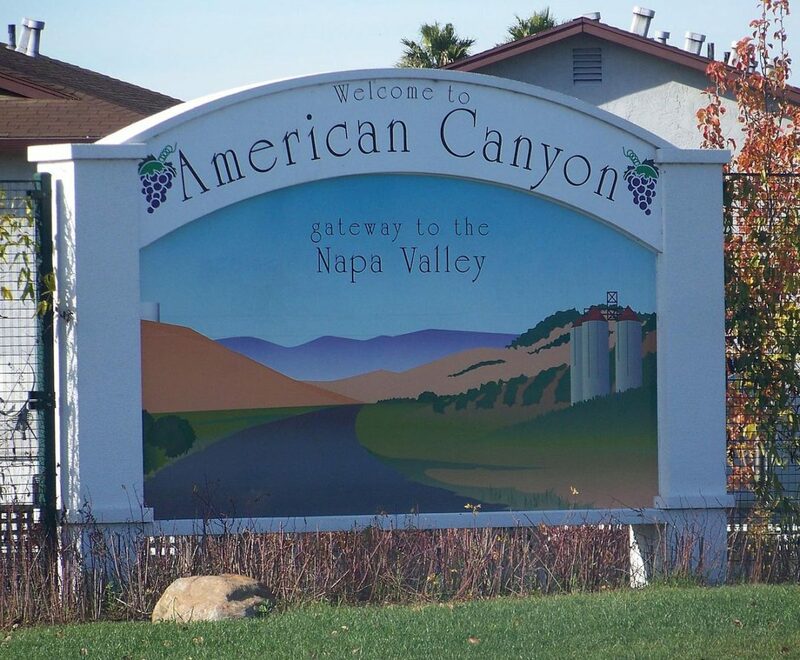 Call (707) 646-1356 to get immediate solutions for your American Canyon, CA home.